1.Use them on pillow when you sleep. 2.Use them in tent when you go camping. 3.Use them on the seat of car in summer. The water repellent is actually a special material covers on the surface of the fabric. at the same time, the oil stains attached oo the cloth surface of can more easily removed. 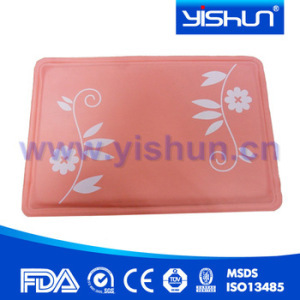 Is the sample order available9 Yes, we welcome sample order to test and check the quality. Some Kyoryo cooling gel mats use 100% cotton as surface fabric. Some use super cooling Aluminum Foil as cool gel mat surface fabric. Some use more elastic Mesh Fabric as cool gel mat surface. 6. Free replacement if find out any short or defective goods within 90 days after shipment. Q4.What about your delivery time9 A:Normally, it takes 25 days for an order with MOQ quantity. We have large production capacity,which can ensure fast delivery time even for large quantity. 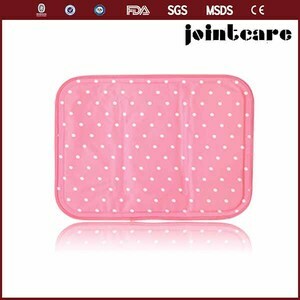 ,LTd has been devoted ourselves to the development and research of cold and hot compress technology and manufacturing. Our company has more than 10 assembly lines that are supervised and managed by professional designers and managers. We are adhering to the &ldquo;Quality +Servcool&rdquo; for the purpose of the Our talented and experienced designing team is able to work out customized products to meet customers&rsquo; requirements. 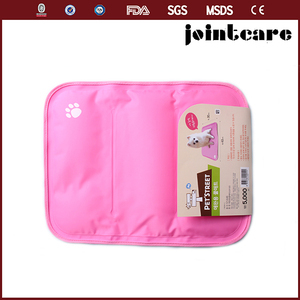 Alibaba.com offers 459 baby cooling mat products. About 11% of these are pet beds & accessories, 6% are rehabilitation therapy supplies, and 5% are play mats. 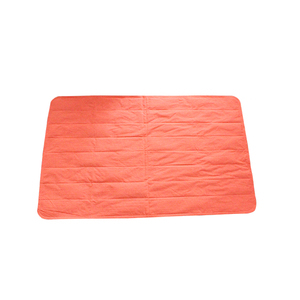 A wide variety of baby cooling mat options are available to you, such as free samples, paid samples. 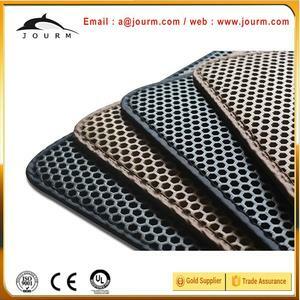 There are 459 baby cooling mat suppliers, mainly located in Asia. 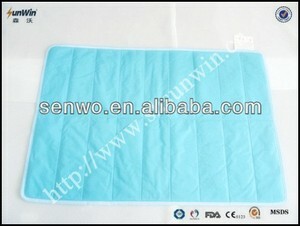 The top supplying country is China (Mainland), which supply 100% of baby cooling mat respectively. 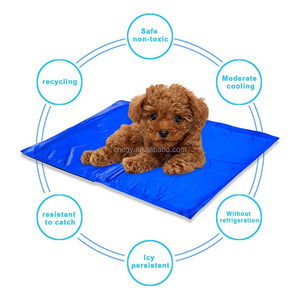 Baby cooling mat products are most popular in North America, Western Europe, and Domestic Market. You can ensure product safety by selecting from certified suppliers, including 172 with ISO9001, 102 with Other, and 34 with BSCI certification.